This classic Rhone white is so pretty and elegant, no one would imagine you paid so little for it at $20 retail. It offers intriguing aromas and flavors of apricot, nectarine, and white peach, with notes of minerals, spice, and fruit blossoms. 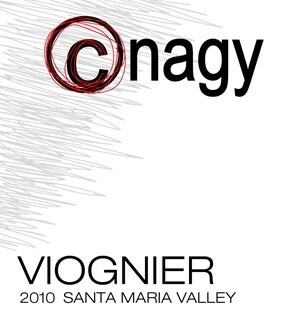 It’s made by the talented winemaker Clarissa Nagy, who’s also the consultant for the famed Bonaccorsi Wines in Santa Barbara County. Pair it with a cheese plate with feta, fontina, gruyere, and/or Monterey Jack; main dish salads that combine fruit, nuts, and greens; sweet-sauced duck breast; or Thanksgiving dinner. It’s available at Gather in Arroyo Grande, Vintage 1255 in SLO, Olde Town Market in Orcutt, and Los Olivos Grocery.